France, 1940. 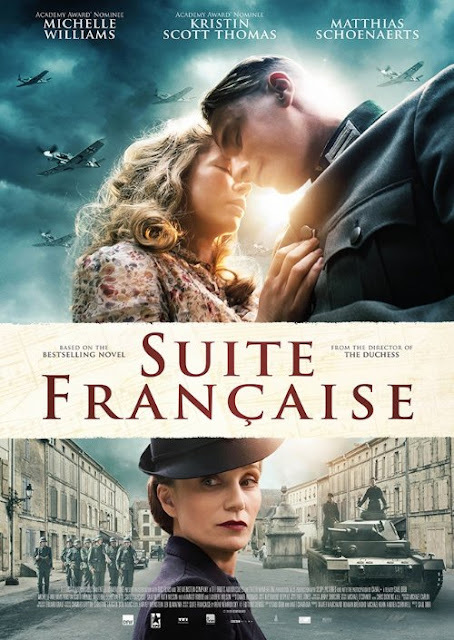 In the first days of occupation, beautiful Lucile Angellier is trapped in a stifled existence with her controlling mother-in-law as they both await news of her husband: a prisoner of war. Parisian refugees start to pour into their small town, soon followed by a regiment of German soldiers who take up residence in the villagers� own homes. Lucile initially tries to ignore Bruno von Falk, the handsome and refined German officer staying with them. But soon, a powerful love draws them together and leads them into the tragedy of war.